Join the Finlaystone Rangers in a search for the hidden Fairy Doors throughout the forest and then make your own door to take home! Our next big event is coming up this weekend. 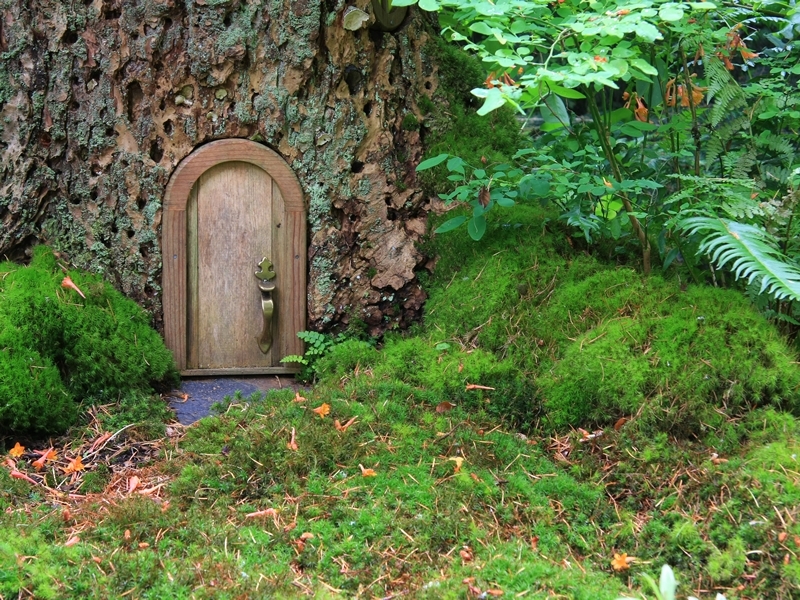 Its our fantastic Fairy and Elf Trail, find the magical forest and look for the Fairy Village then come along and make your own Fairy or Elf Door for your own garden. You never know what kind of Fairy you will attract to your garden. Event runs Saturday/Sunday from 1pm till 3pm. No need to prebook, book your time slot on the day when you arrive at the visitors centre. While we take every opportunity to ensure the details for Fairy and Elf Trail are accurate, we always advise that you contact the event organiser before setting out for the event to avoid disapointment.